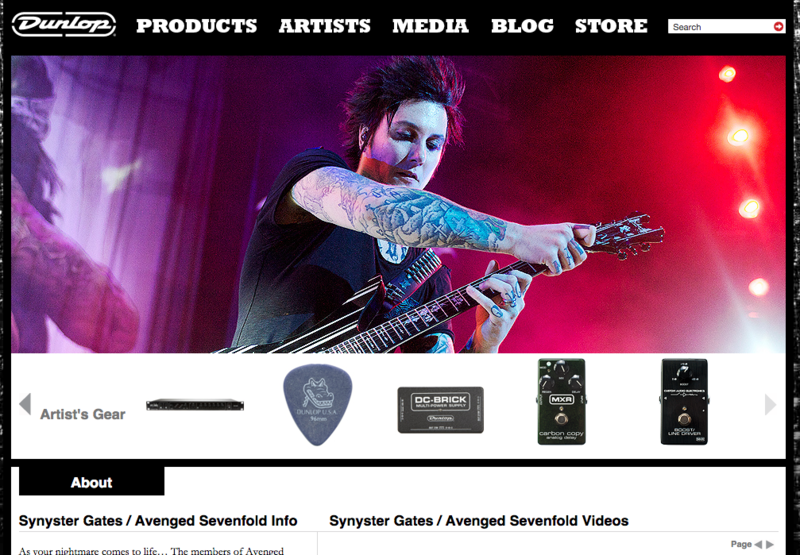 According to [Syn's artist page on Dunlop's website](http://www.jimdunlop.com/artist/synyster-gates), Synyster Gates uses these picks. Been primarily using these picks for a little over a year and they've become my favorite pick. They've got just enough give for strumming, but enough rigidity and control for picking as well. I've also never dropped one, so they're very grippy. Would highly recommend for most styles of playing. Great all around pick.